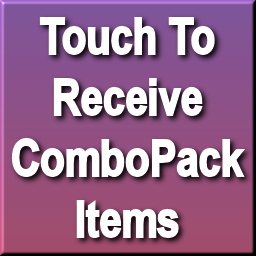 Buy the combopack from a vendor. You will receive a single (almost empty) box. Touch it. It will give you a URL address to click on. This is your personalized OD Product redelivery web page. You can deliver each item to yourself at your leisure. Use the redelivery page any time you need to get a fresh copy of your OD gear.